I am a strong believer that when we acknowledge our past, we have a stronger self awareness. It is why I sit my kids down to watch documentaries about Dolores Huerta and Willie Velasquez; and why we tell stories in the car. When we know where we've been, we have a better trajectory of where to go. 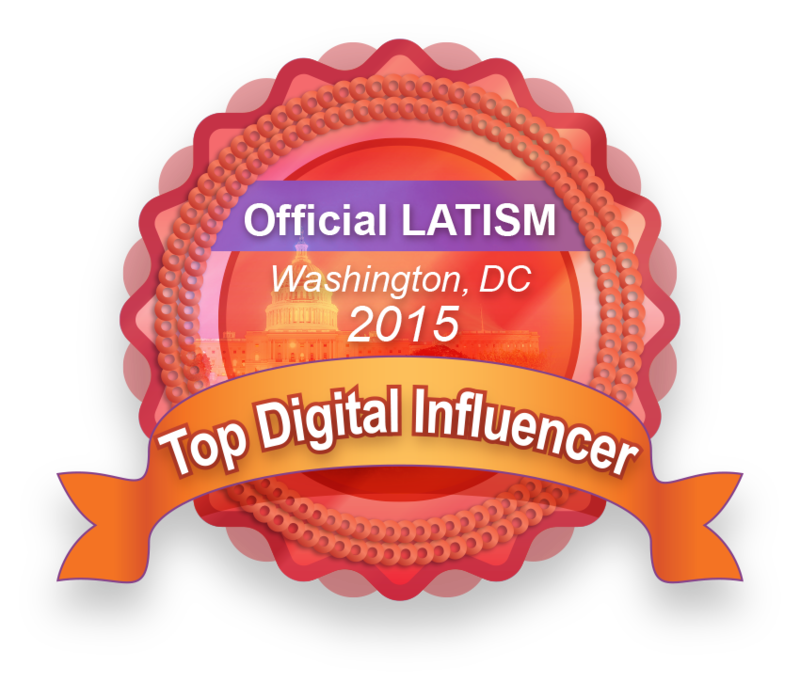 Whether historical or in present day, it is important that we acknowledge those that have influenced our lives. Who has impacted your life? Who helped you move forward? What characteristics do they embody? And how are you continuing to inspire others? 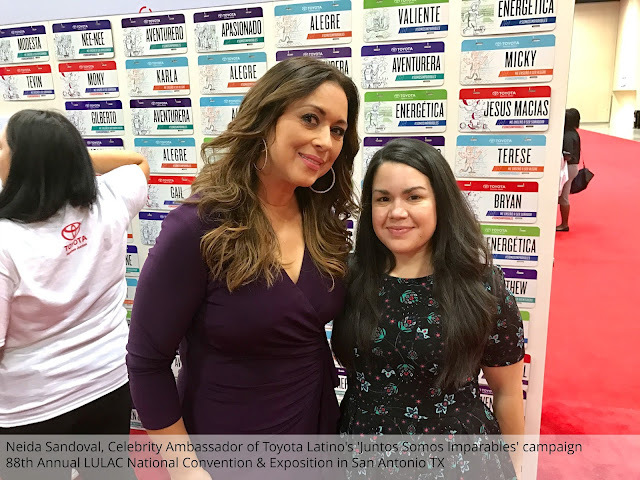 I was invited by Toyota Latino to attend the 88th Annual LULAC Convention held in San Antonio this week, as a part of their 'Juntos Somos Imparables' campaign. 'Together we are unstoppable'. 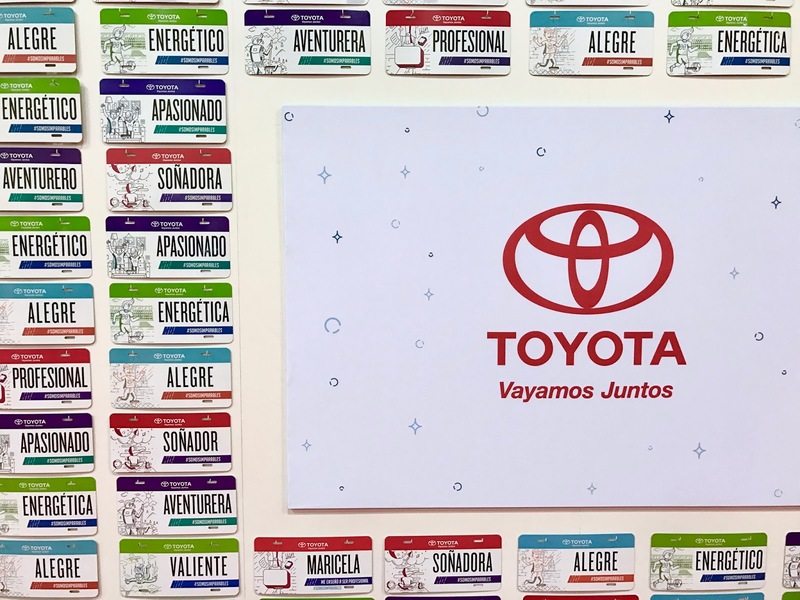 At the expo, Toyota asked attendees to pick a characteristic (energetic, dreamer, strong) of someone who has inspired them in their life, then customize that license plate as a gift for that person. The plates hung as a mural of appreciation and inspiration to all. 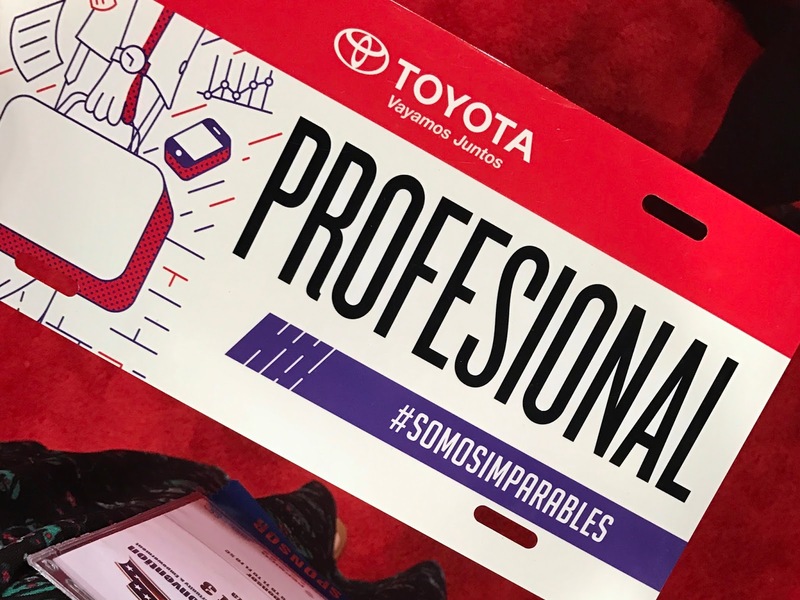 As I read through some of the characteristics, 'profesional' stood out. Automatically, I think of my dad and his reputation of a hard working, professional and respected businessman. He built an audio visual business 34 years ago that is still alive today! 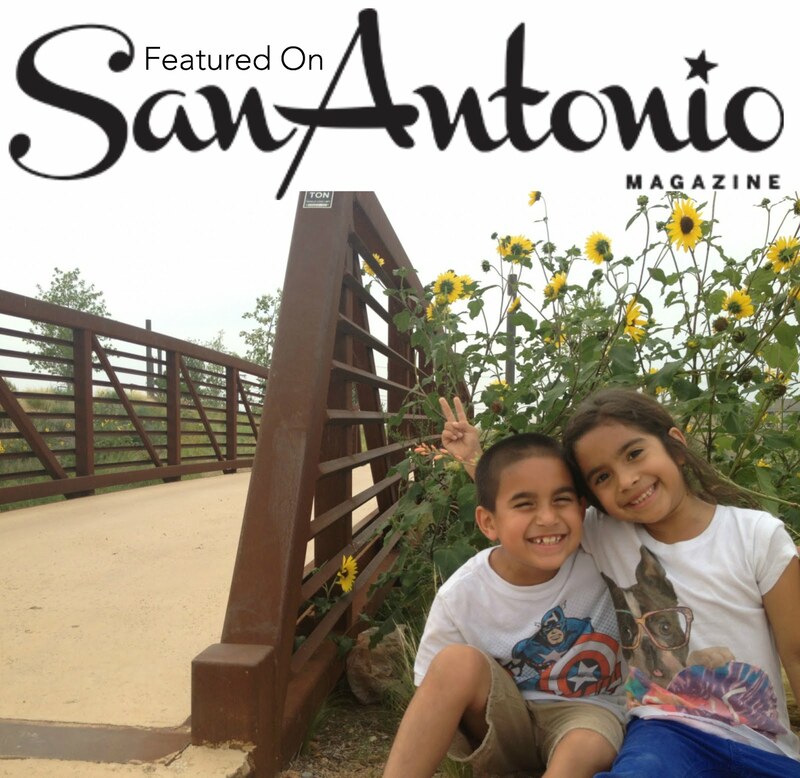 The company has transitioned from being solely owned to now, family-owned, AV SHOP. My brothers and I are owners and invested in the sustainability and growth, but always with the professionalism that has been deeply embedded by our father. 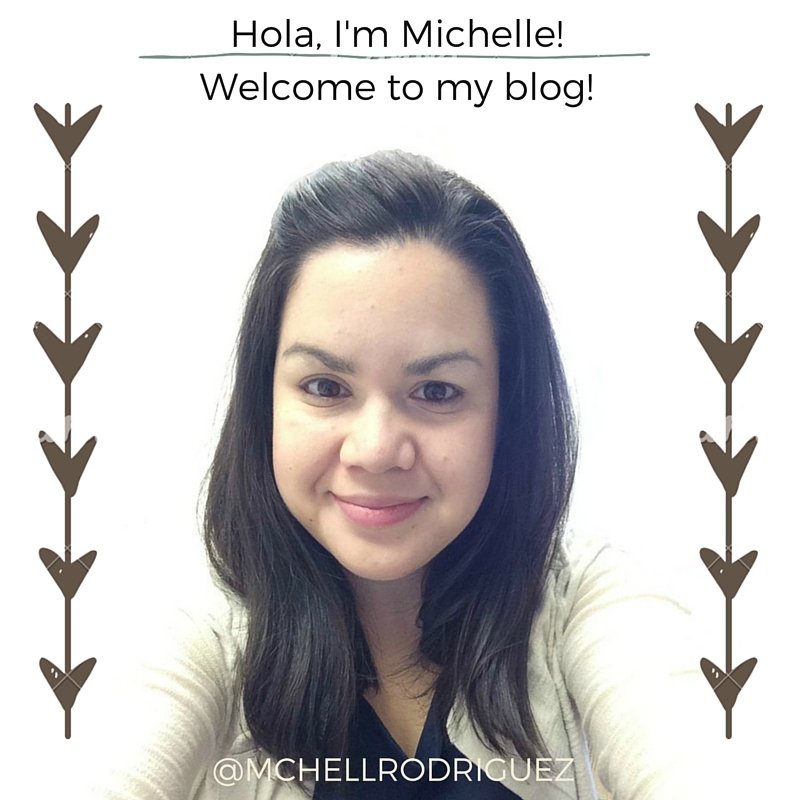 The Rodriguez name is what keeps me inspired, and together, we will continue to instill the value of professionalism in our work and in our children. Toyota believes that when we recognize the unstoppable qualities of individual Hispanics, we create an unstoppable community that is constantly moving forward. When we tell these stories and project these positive images into the world, we influence current and future generations, because they see that anything is possible. 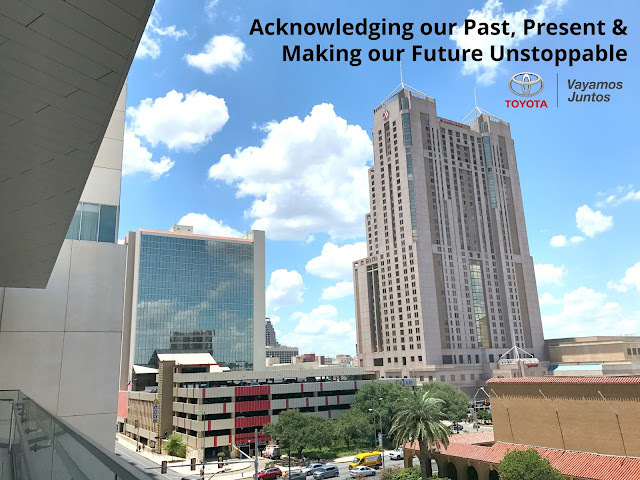 In San Antonio, Toyota continues to influence the community surrounding it's TMMT plant with educational and environmental initiatives. 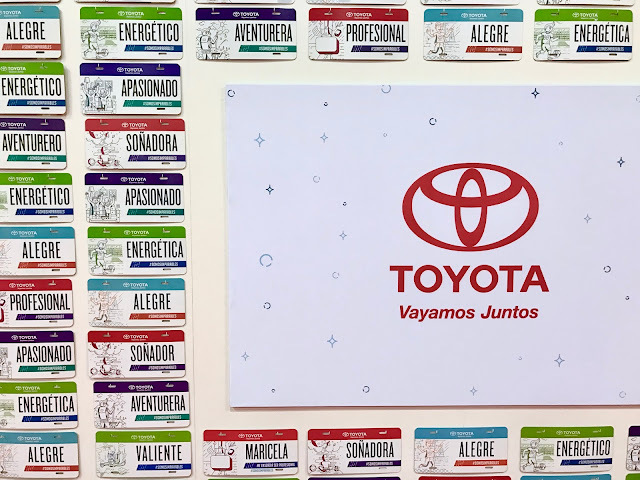 They have introduced the Toyota Advanced Manufacturing Technician Program (AMT) that includes a two-year Associate Technical Degree and the opportunity for paid working experience. And in May 2017, the Toyota USA Foundation awarded Southwest Independent School District, a $1.7 million grant to help prepare students for high-demand, high-growth occupations in the region by expanding education in science, technology, engineering and mathematics (STEM) fields. 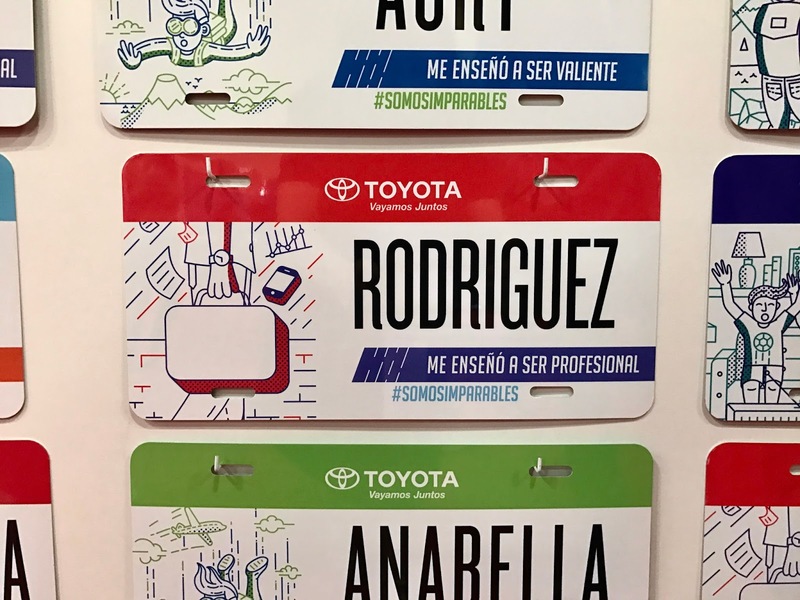 The youth being impacted by these initiatives will someday be that person choosen to have their name on a license plate. 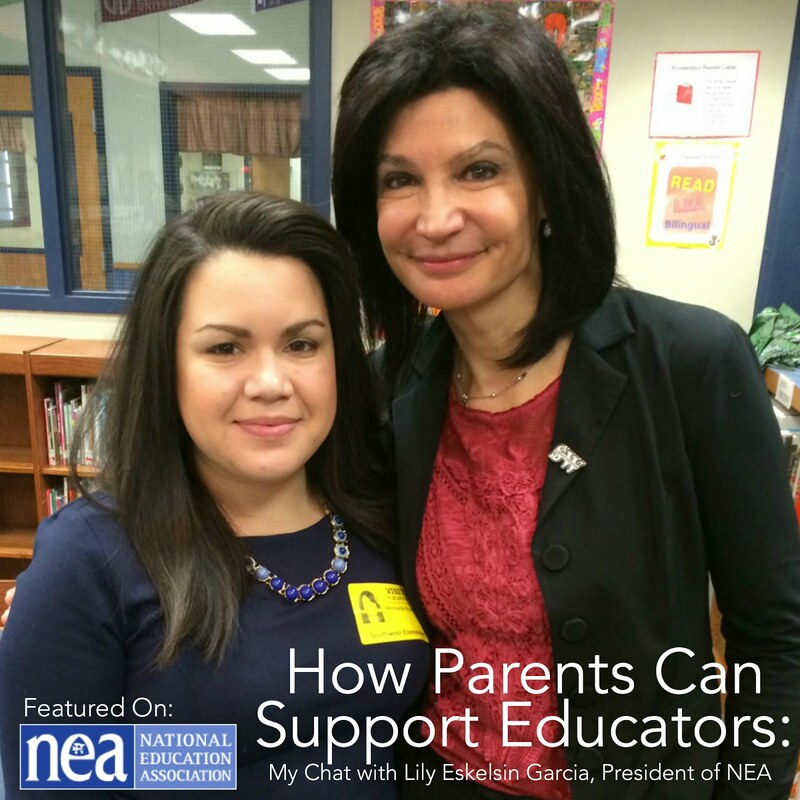 They will influence others and it will be an unstoppable ripple throughout the community, a true example of 'Juntos Somos Imparables'.